Our K110 First Aid Kit is designed for Air Travel and the restrictions that commercial operators have put on your carry on luggage. 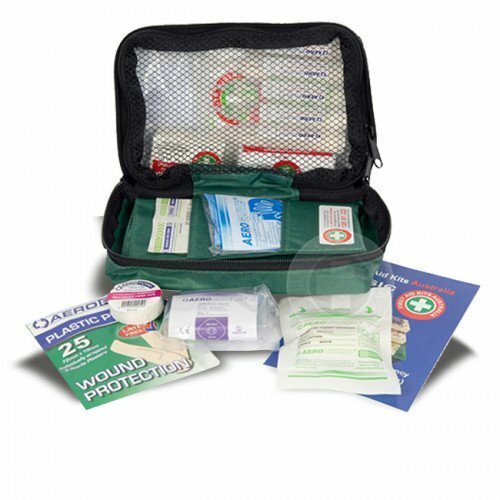 This kit has no metal objects or liquids over 100ml so you will not get caught through the airport screening. 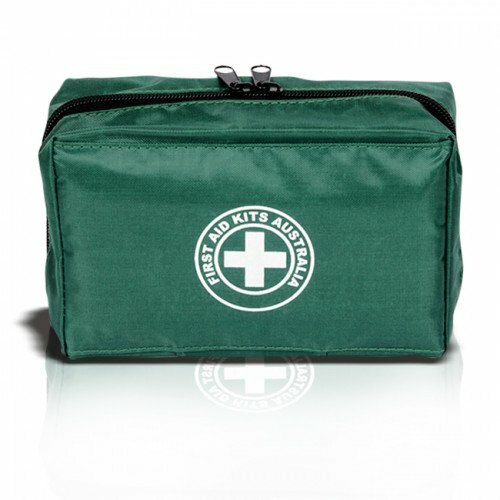 The K110 is perfect travel First Aid Kit that will have you prepared for anything that may happen on the ground or in the air whilst around the airport waiting for your flight. Always carry some hand gel or wipes.